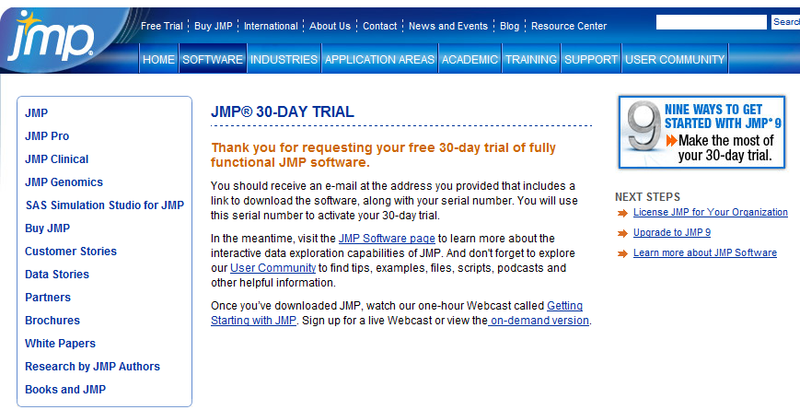 Test a 30 day free trial of JMP, the beautiful software with the ugliest website. In case you have never used JMP, but know the difference between a mean and a mode- take a look. 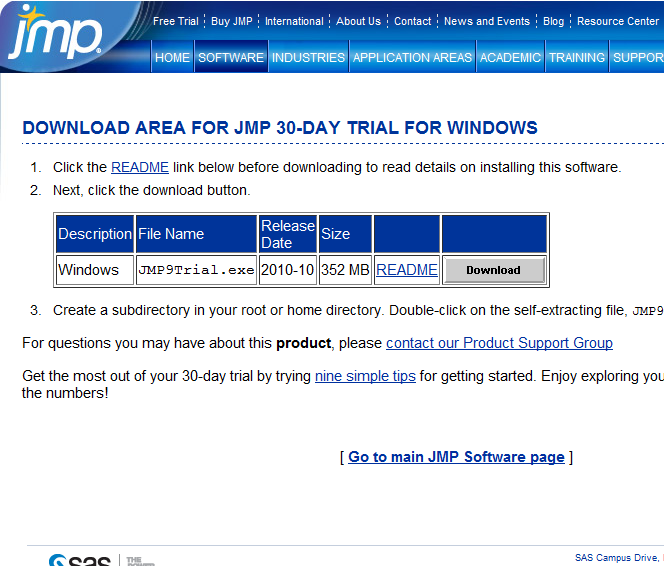 Note internet connections can be lousy (globally not just in India) to categorize 352 mb of downloads as painful. 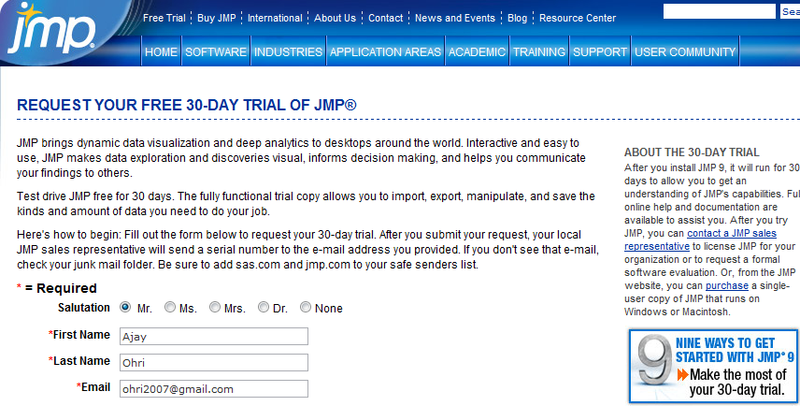 JMP is still the best easiest to use powerful Big Data software with extensions into R and SAS.